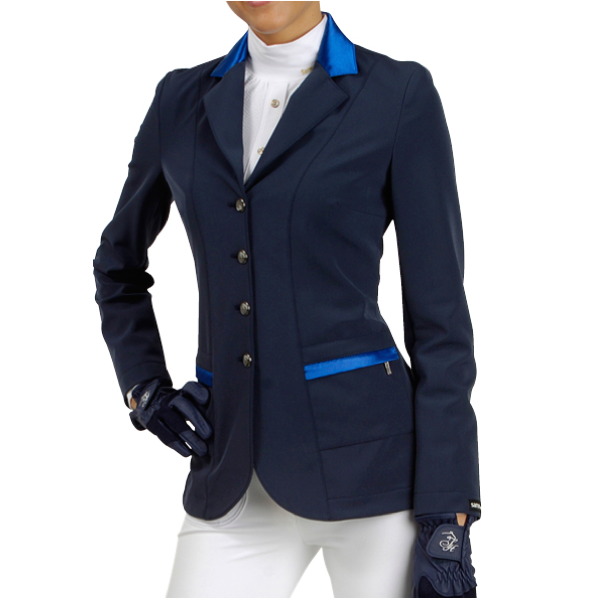 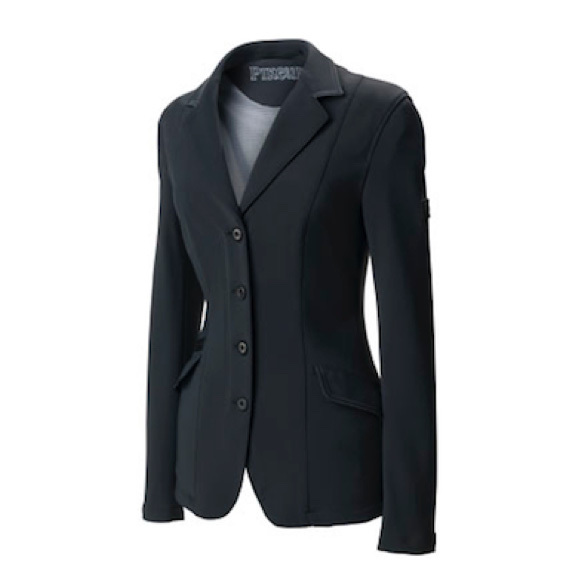 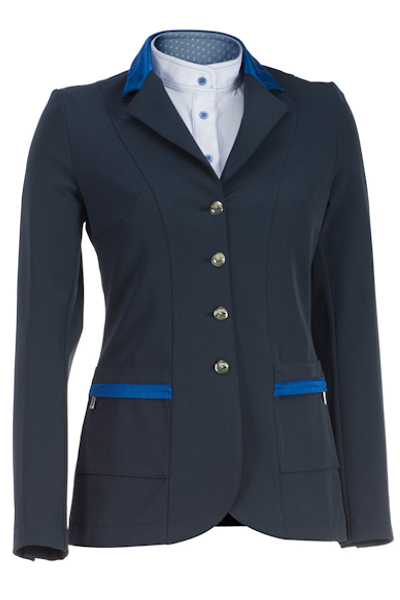 Made of the latest microfiber, Sarm Hippique’s Azalea show coat is both comfortable and elegant. 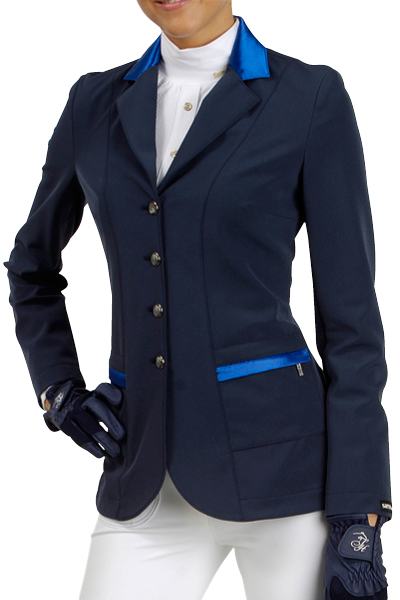 Made of the latest microfiber, Sarm Hippique’s Azalea show coat is both comfortable and elegant. 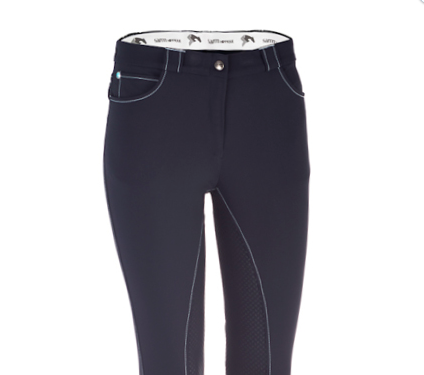 Thanks to the customizable colors, the Azalea can dance between any Hunter, Jumper or Dressage competition. 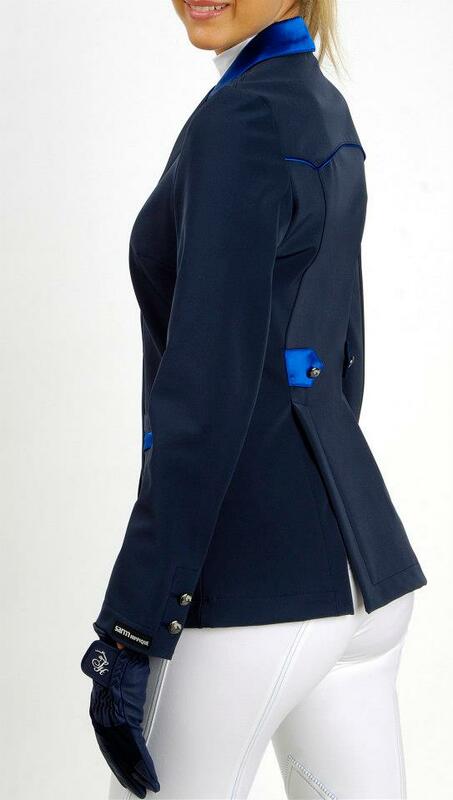 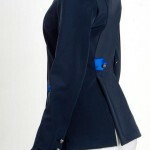 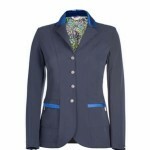 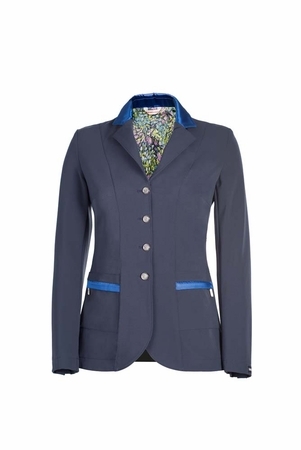 The satin used for the collar, pockets and piping make this coat one of Sarm Hippique’s most beautiful product.